Africa is in urgent need of power throughout the continent. The average electrification rate in sub-Saharan Africa is 32%, while urban electricity access is 59% and rurally it is merely a meagre 16%. 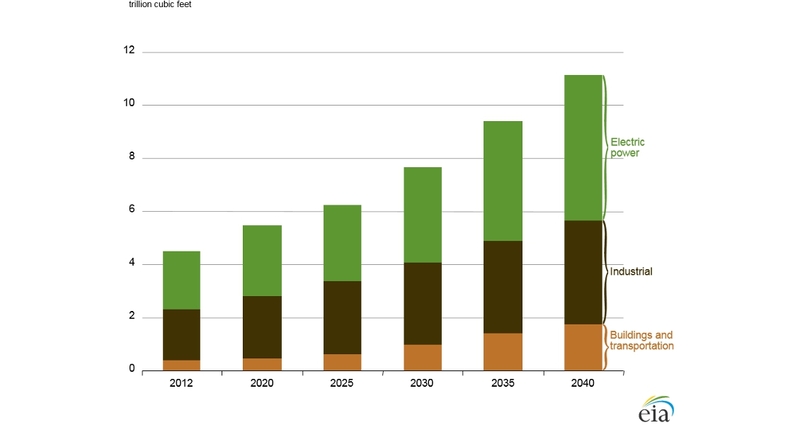 This issue needs addressing, as forecasts from a number of organisations, including the US Energy Information Administration, the International Energy Agency and the BP Energy Outlook, suggest that the demand for energy will grow at a much faster rate in Africa than elsewhere, with a projected increase of 88% by 2035, as opposed to a global average growth of 34%. 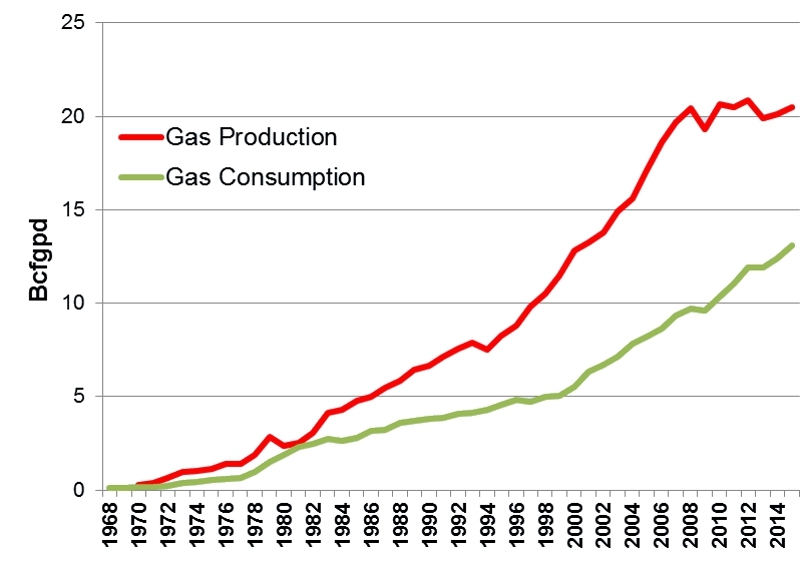 African gas consumption is slowly catching up with production. (Source: BP Statistical Review of World Energy) As we all know, the continent is richly endowed with resources, including natural gas; according to the BP Statistical Review of World Energy, Africa’s proven gas reserves in 2016 were 14.1 Tcm, or nearly 500 Tcf of gas. Over the past decade virtually all major discoveries in Africa have been gas, from Egypt’s Zohr field in the Mediterranean to the giant accumulations found offshore Tanzania and Mozambique and most recently the discoveries off Mauritania and Senegal in the West African Transform region. But getting the gas to markets, both at home and for export, has proved challenging and only a small percentage of the known reserves has been monetised so far, while the flaring of associated gas is still common. However, recent changes in the international market for LNG could mean that gas for power generation will become more widely accessible, even for countries without known reserves or large accumulations. LNG availability has increased, partly as a result of the development of LNG export facilities in the United States and Australia, so that supply has begun to outstrip demand, leading to a vibrant ‘spot’ market. Instead of selling the output from a gas field to a limited range of tied-in clients at pre-agreed prices, as was the practice in the past, suppliers have excess capacity and are therefore seeking new customers and offering good deals. This means that LNG can be available for smaller scale power plants or projects in Africa. A Floating Storage Regasification Unit, or FSRU. Added to this is the development of Floating Storage Regasification Units, or FSRUs, which are specially equipped LNG regasification and storage vessels. 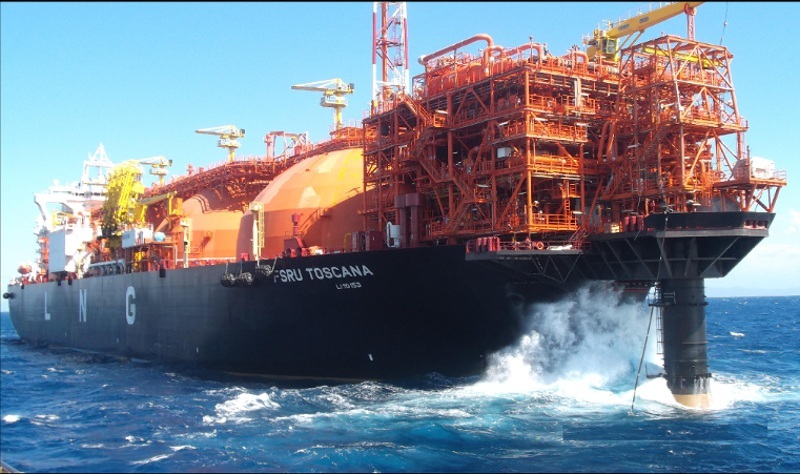 These transport LNG from its place of origin to a port close to a gas-fired power plant or other market, which the permanently moored FSRU then supplies with re-gasified LNG. This is a much quicker and more cost-effective solution for regions without easy access to gas supplies than the building of a new land-based facility, while the relatively small scale of these projects make them ideal for areas which are in need of power generation but are not close to any good electricity transmission grid. LNG-to-power projects are in various stages of development in a number of African countries, including Morocco, Cote d’Ivoire, Ghana, Namibia and South Africa and the first contract for an FSRU in Africa was signed by the Ghana National Petroleum Corporation late in 2016, with several more under discussion. Almost half of Africa’s 55 countries have known gas reserves, and there is plenty more potential out there. Gas has been produced and exported from North Africa, primarily Algeria, Egypt, and Libya, for many years. Nigeria is the largest natural gas producer in West Africa and Equatorial Guinea brought an LNG liquefaction facility online in 2007, while Angola began shipping LNG in 2013. The huge fields offshore Tanzania and Mozambique were discovered several years ago, but to date no LNG export terminal plan has been sanctioned, although there have been many discussions. Project development times suggest that much of Africa’s LNG potential may not be realised until the middle of the next decade. 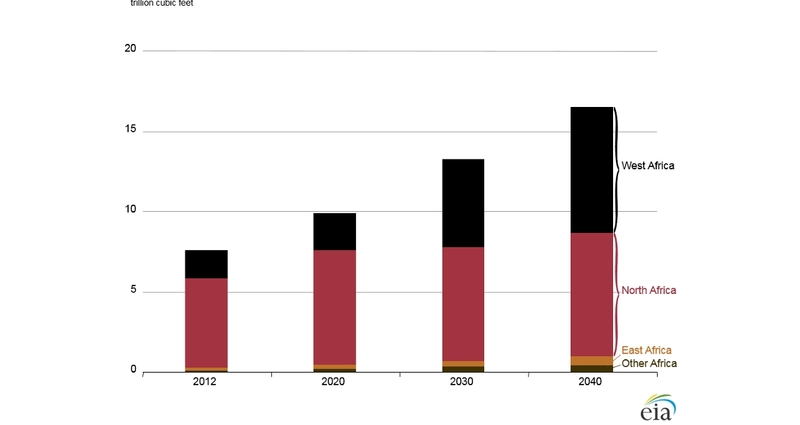 BP predicts production of natural gas in Africa will expand by nearly 80% by the year 2035, while maturing democracies, rising GDPs, the emergence of middle class consumers, and an increased rate of consumer spending mean there will be an ever-growing market. It looks as though there will be plenty of scope for exploration in the continent for many years to come. You can download a copy of the latest edition of the BP Statistical Review of World Energy by following this link. In my previous ‘Editor’s Patch’ on communicating the science and technology of our industry I concentrated on 'What' and 'Why' we should be communicating. I want to now take a look at 'How' 'and the many methods at our disposal. So, the Macondo well has finally stopped leaking and should be permanently sealed by the end of September, nearly five months since it first suffered a major blow-out. This has been confirmed as the world’s worst ever oil spill, with nearly five million barrels of oil having poured into waters of the Gulf of Mexico. Thousands of birds and sea life have been killed or badly injured and the economy of the adjacent coast, very dependent on the Gulf, has taken a serious knocking.